iFundWomen Reid Miller Custom-Made Womenswear Launch! Today is the day! Today we launch our iFundWomen Reid Miller Custom-Made Womenswear Campaign. A HUGE thank you to all our early supporters for helping us raise more than 30% of our goal BEFORE THE LAUNCH. Your support means the world to me. You are making this solution happen. Thank you! 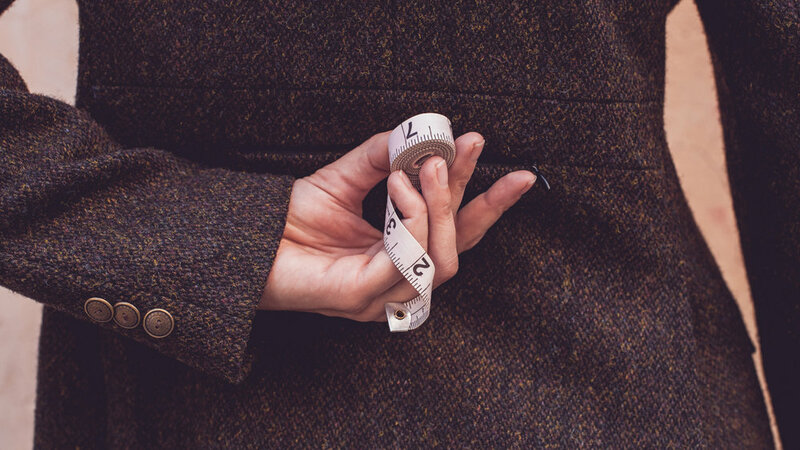 I’ve been talking to you about made to measure womenswear for about one year now. I did the research. I ran the numbers. I put together the partners. I learned that, though novel, the concept was extremely promising. And the only thing left to do was to try it. But I could not try it alone. I needed help. I was frustrated with how little capital there is to try things that could make the world a better place. I was frustrated with how few women get funding for their ideas as I struggled next to amazing women with their own solutions. In 2016, women got just 2% of the total venture capital pie (Fortune). Then I found iFundWomen, a crowd-funding platform for women to close the massive investment gap that exists between men and women. And our solutions are important. We see problems that men don’t see, like the way our clothing fits. But the change of perspective doesn’t end there. As I meet more women and get louder with my messaging I realize we are so ready for something different: Real looking women in advertisements. Images that empower us rather than hold us back with women who look powerful in those images. Clothing that is designed to enable us as leaders and makers. A sizing system that lets us be exactly who we are without measuring ourselves against others. A manufacturing process that respects workers and the environment. And the list goes on. Who says we have to do it the same as everyone else? I, for one, am so ready for something different. So we are going to try it. 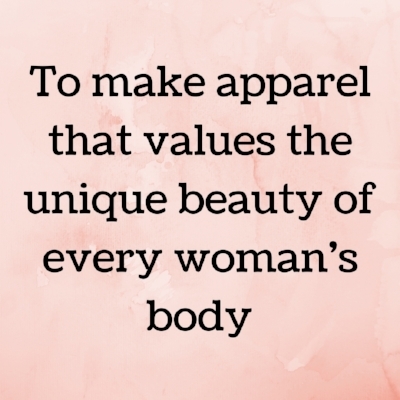 Unusually, I am a woman without many means to launch a beautiful apparel line. This is not typical. 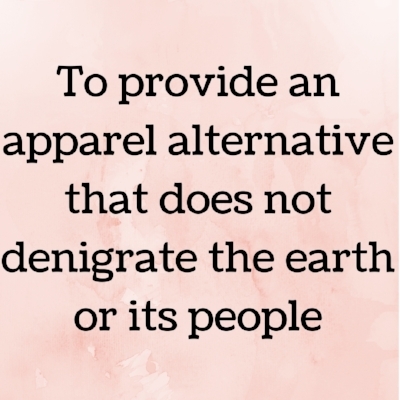 Apparel companies cost a lot to start. So I am going to try to go about it a different way. No big fancy launch of a few dozen high-end pieces. No expensive advertising campaigns. No, I am doing a community-funded effort to try out a solution to a problem that has been burning in my head for the past year. I am going to run for the fence and see if I can climb up and over it. I think I have the solution, but the only way to know is to try. I can’t do it without support. It doesn’t cost much but it does cost something: $15,000 – paid up front to digitize the pattern, set it up to accept women’s individual measurements, try out the computer cutter, and sew up a few Riding Jackets to see how it goes. 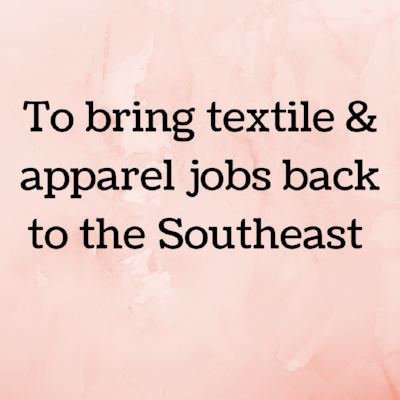 Because I believe we can use this technology to bring back jobs in the Southeast and pay high quality sewer a living wage, the benefits of this work extend well beyond women and their clothing, out into our communities. But again, there is no way to know until I try. Whether you are able to contribute to our campaign financially or just send us moral support, we will bring you along with video footage from the testing in Durham, where we take measurements with the area’s best tailor – Nighisti Selby (TODAY!). Then down to Pelzer, South Carolina where we will see how the patterns are adapted to each woman’s measurements, then out to Tennessee, where we will watch a giant computer cutter, cut each individualized pattern. And then finally to Hendersonville, North Carolina to watch the first custom-made Riding Jacket’s being sewn up. It is my hope that you will not only get enjoyment out of this and maybe hope, but also be inspired yourself to try out solutions of your own. Our world desperately needs solutions. No more waiting around for someone else to take care of the BIG problems we have. We’ve got to dust ourselves off and go try and solve them ourselves. So THANK YOU very much for helping me put my solution into action. Please visit our iFundWomen campaign page. It is a beautiful compilation of our story, our solution, and how we are making it happen. If you have not done so already, follow us on Instagram, Facebook, or subscribe to our YouTube channel. All of these social media outlets will have footage from our testing and updates as we get out there and make it happen. Share our work. It’s a big help. Come out and see us at our Mid-Campaign Celebration at the Durham Hotel, Saturday, Oct 14th. So many beautiful surprises and amazing women will be there.